It’s difficult to imagine an Indian wedding without a glint of gold. As the wedding season is set to kick start soon, brides-to-be will get on the mission to find the perfect gold jewellery assemblage. Let’s admit, ladies, how many times post wedding do we actually pick up those trousseau pieces again? Very few. Isn’t it? Traditional Indian jewellery is quite ornate and other than being stacked up in a bank’s locker, they serve little purpose. So, what’s the point in spending a fortune on the stuff you can’t use? Isn’t this a question we all have asked ourselves time and again? Many modern women would rather spend their moolah on the lightweight, practical and easy to mix & match pieces. After all, they would get to see the light of the day more often. So, we bring you five simple yet stylish gold jewellery pieces that are wearable, trendy and totally investment worthy. Choker necklaces were the fashion statement of the 90’s. However, they have made a comeback in a big way this season. This necklace design can be adorned in many ways and will go well with any traditional outfit. So, whether you are wearing a saree, lehenga or an indo-western outfit on your wedding day, these neck pieces are designed to stand out. Choker necklaces are extremely light-weight and can be worn often, especially on occasions like –Diwali, get-togethers, formal family events etc. 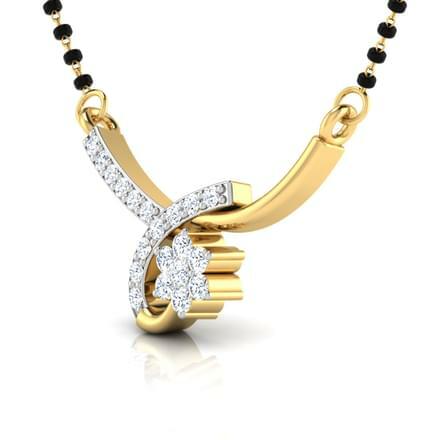 Therefore, it’s best to keep the design of your gold choker simple and elegant. 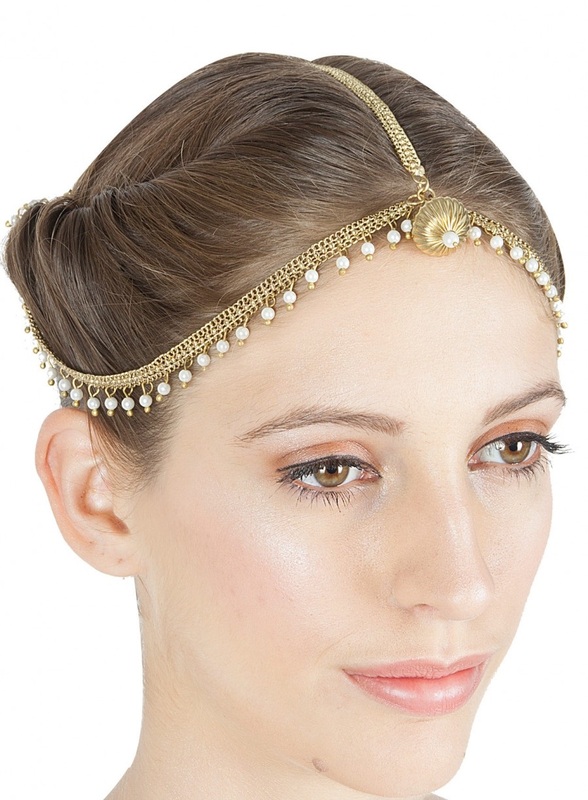 You may go for filigree patterns and rubies and emerald studded chokers embellished on the yellow metal. Why not bend the trend on your wedding? 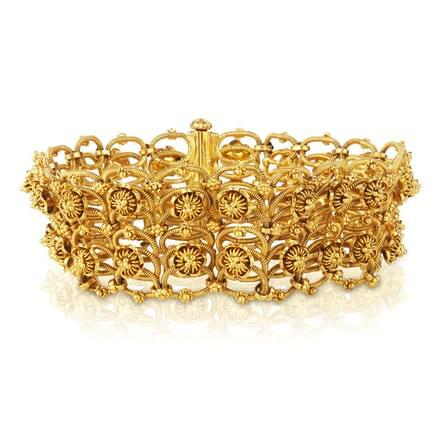 Why not trade the traditional kangans for an impressive gold bracelet? Any stylist would agree that a single, ornate piece of jewellery can complete your look. 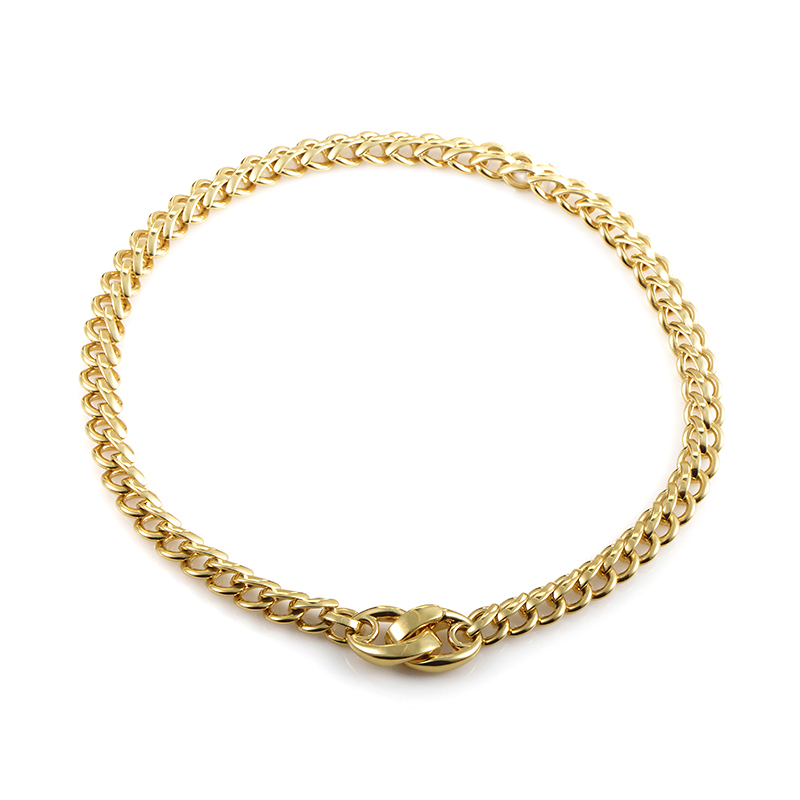 A gold bracelet is wearable on all occasions including formal ones. In fact, you can even wear them to the office. Teaming them with any outfit, be it western or ethnic, comes easy. We suggest you add them to your wedding trinket box. A symbol of the eternal union of marriage, mangal sutra is an essential piece of jewellery in every Indian wedding. Traditionally mangal sutra is a long and chunky piece made from black and gold beads. However, contemporary designs are less ornate and shorter in length for more practical reasons. Online jewellery stores like CaratLane offer a wide range of subtly designed mangal sutra in gold and diamonds. Since mangal sutra is part of your daily wear, it’s best to keep it simple and minimal. Unless the theme of your upcoming wedding is traditional and regal, there is no reason to buy a heavy naath. Instead, invest in a piece of ornate gold nose pin. Traditional yet contemporary, nose pins are ultimate style statements. In many traditions, it’s mandatory for a bride to wear a naath or a nose ring. An ornate piece of gold nose pin or ring not only suits a bride, but can be worn casually and also works well with Indo-western themed fashion. An essential part of the bridal attire, Maang Tikka is an elegant jewellery item. It is also a very versatile piece of ornament and comes in various designs. From ornate maatha pattis to jhoomar styles to sleek and elegant drops, maang tikkas come in varied shapes and styles. 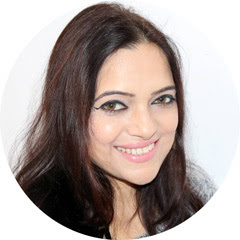 Maatha Patti, in particular, has been a big hit this season, with Bollywood celebrities adoring the head adornment big time. Maatha Patti maang tikkas are contemporary and chic, and you will not mind wearing them on special occasions. Wedding jewellery shopping is both exciting and confusing. There are a number of designs and styles on the table to choose from. Here’s a piece of advice, don’t miss out on these five basic yet essential jewellery items that will last post wedding.